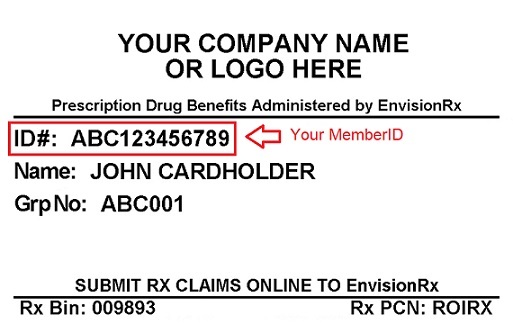 We look forward to providing you with the best prices for your fertility medications and access to our specialty fertility member pharmacies. Please complete the information below. 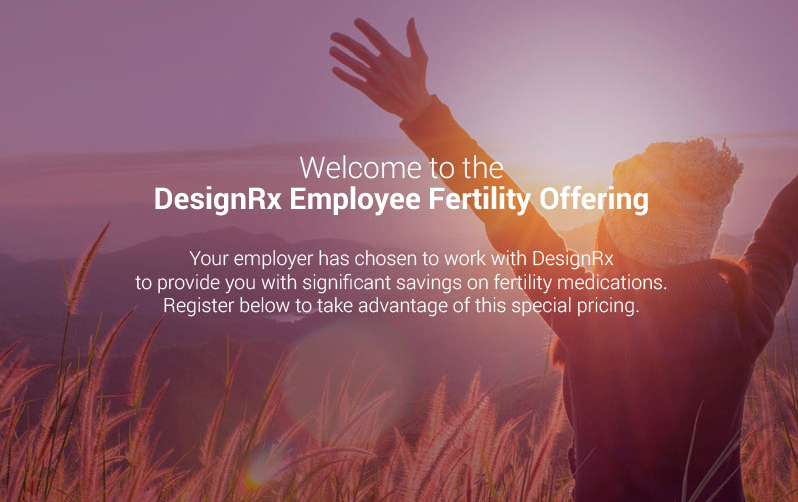 Thank you for registering with the DesignRx Employee Fertility Offering. Please complete the information below.